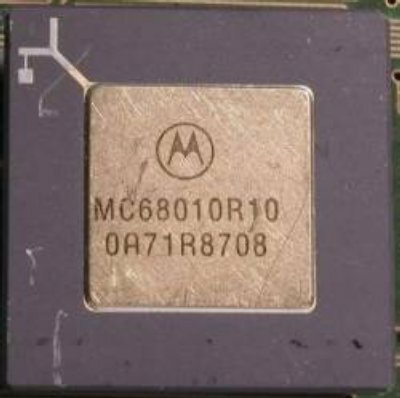 This processor has never been used as the base processor in any Amiga's, however it has been used on several accelerator cards. 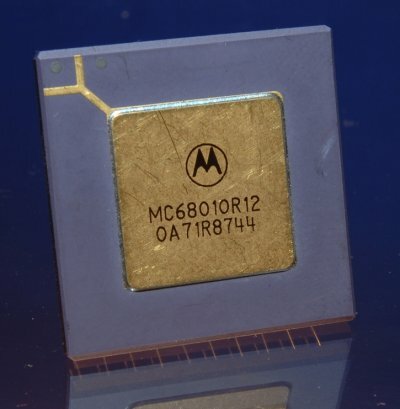 Because this processor is pin for pin compatible with the original MC68000, it was often used to replace the MC68000 on the motherboard for a slight increase in speed of around 15%. 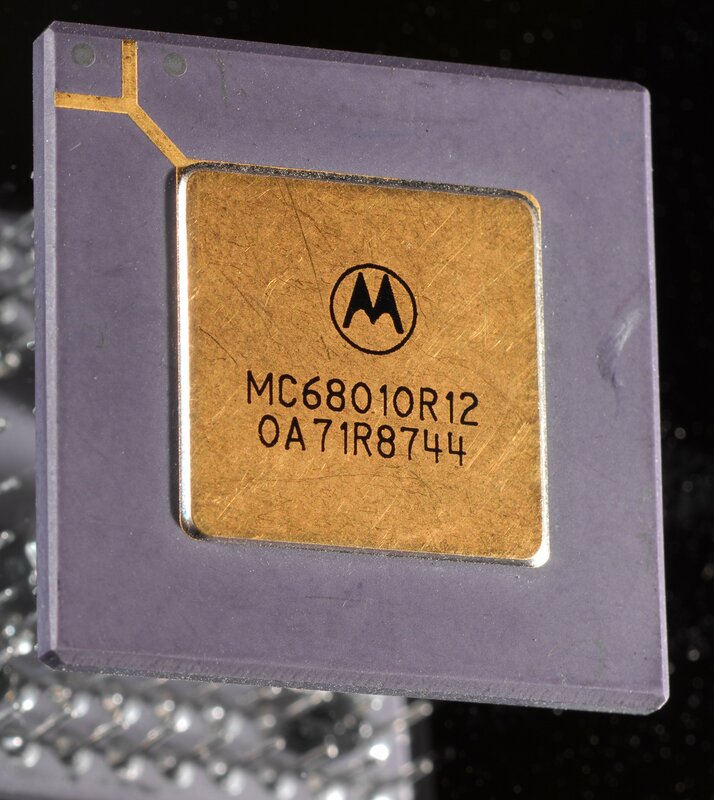 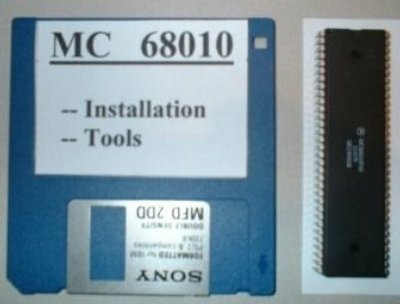 The primary differences between the MC68000 and the MC68010 is that it has a 3 byte instruction cache, has a few additional instructions and is able to support virtual memory if an MC68851 is installed.